8. Did You Read The Morning Paper? 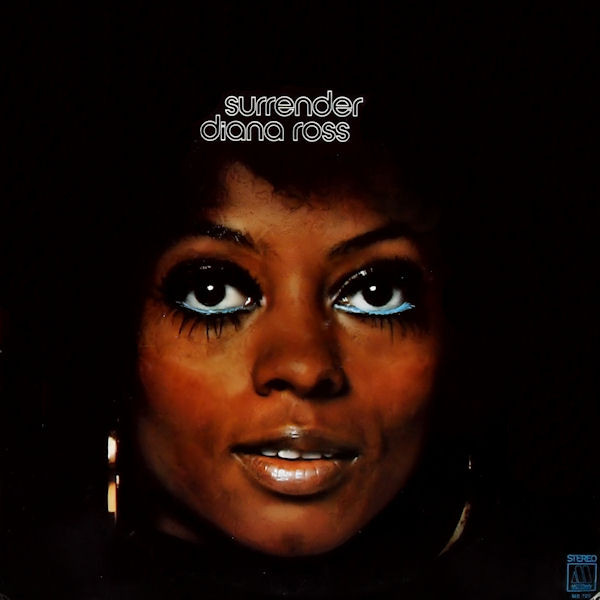 This is another appealing solo album from Diana Ross, who hadn't as yet become the "easy listening/adult market" diva/"lady showbiz" artist that she would have become by 1973. 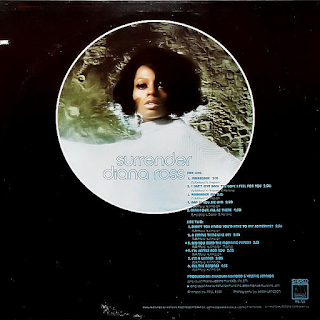 At this point, she was still putting out classic Motown pop/soul singles, such as the soaring title track and the sumptuous "Remember Me" (check out that bass line and percussion). Ross's vocal is top notch on the latter too, it is now a powerful one, far more so than in her Supremes days. The singing, as opposed to the whole image, was what still mattered on albums such as this one. This 1970-1972 period was the best one for her solo material, in so many ways. None of the albums were classics in any shape of the word, and it is pointless to try and assess them as such, but as pleasant Motown/soul albums of their time, they are more than acceptable. "I Can't Give Back The Love I Feel For You" has a bit of a feel of "Reach Out And Touch Somebody's Hand" about it. "And If You See Him" has an infectious rhythm and brass backing to it. Her slowed-down, smoky cover of The Four Tops' "Reach Out I'll Be There" is a tough ask, but it is done in an inventive way, and comes off. Apart from this cover, the whole album is made up of excellent Nickolas Ashford/Valerie Simpson songs, such as the impressive, gospelly "Didn't You Know (You'd Have To Cry Sometimes)", the pulsating "I'm A Winner" and the bassy soul of "A Simple Thing Like Cry". It is a credible and quality album of its kind, probably the last one she would put out like this. By 1973's "Touch Me In The Morning" some of the unbridled enthusiasm and genuine-ness that exists on this album had gone. It was big star schmooze all the way from then onwards.